In an acupuncture treatment, a combination of points on the body (called acu points) are stimulated using very fine needles. The points used in a treatment are different for each person. Points are chosen to address the patient's Chinese Medical diagnosis and their health concerns. The diagnosis is based on the patient's answers to questions and observations by the acupuncturist including pulse and tongue qualities. 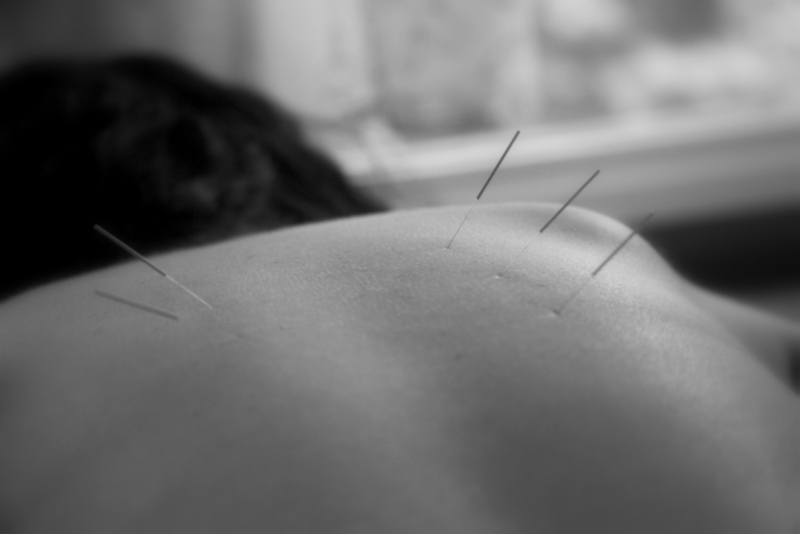 Acu points are regions that, when stimulated by acupuncture needles (as well as moxabustion and massage) will induce various therapeutic effects in the body including pain-relief. Once the needles are in the body, the acupuncturist may apply specific subtle and purposeful manipulations to the needles, such as twirling the needle clockwise, or counterclockwise, varying the depth of insertion, etc. Sensations with acupuncture vary from person to person. Some people don't feel anything. Others feel a slight prick when the needle goes in, followed by a dull or mild achy sensation. Some people feel tingling or other sensations in the area of the needle or along the pathways of the meridians. All of these sensations are normal. 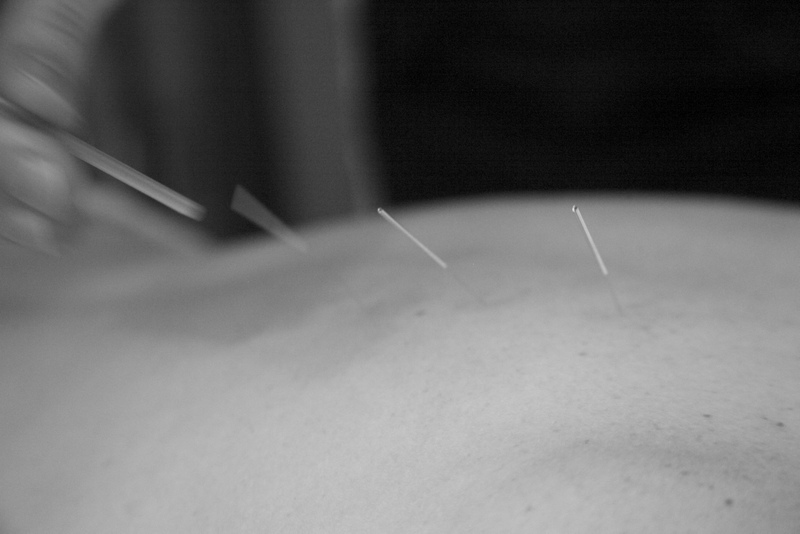 If it is your first time receiving acupuncture, let your acupuncturist know that it is a new experience for you. They will help to guide you through it comfortably so you can relax and benefit from the treatment. Page Morrison is skilled in gentle acupuncture techniques that are beneficial for both children and adults. She prioritizes the patient's comfort in a treatment and understands relaxation and feeling safe to be an important part of the healing process. Acupuncture points are found all over the body. They link with channels/meridians that flow both on the surface of the body and also penetrate the organs. Stimulating acupuncture points with acu needles, moxibustion and massage promotes the natural flow of qi and blood through the acupuncture channels. This brings health and balance to the organs and tissues of the body.